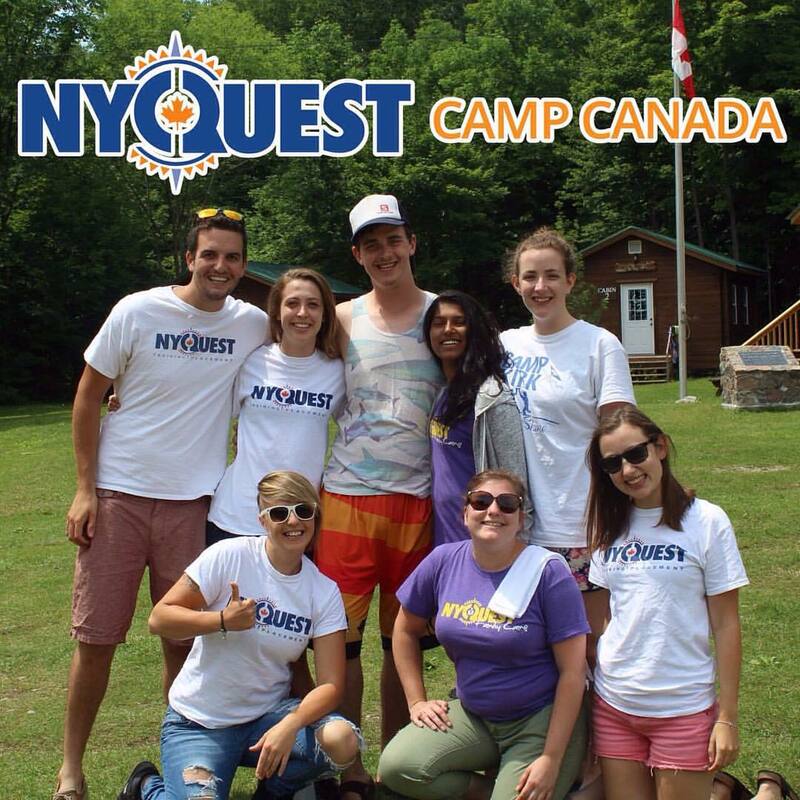 Welcome to the first post in a brand new series where Canadian summer camp agency NYQUEST answer all your questions about what it’s like to work in Canada as a camp counsellor. This week, it’s all about what camps in Canada are really like and how you can go about getting a job there. 1. 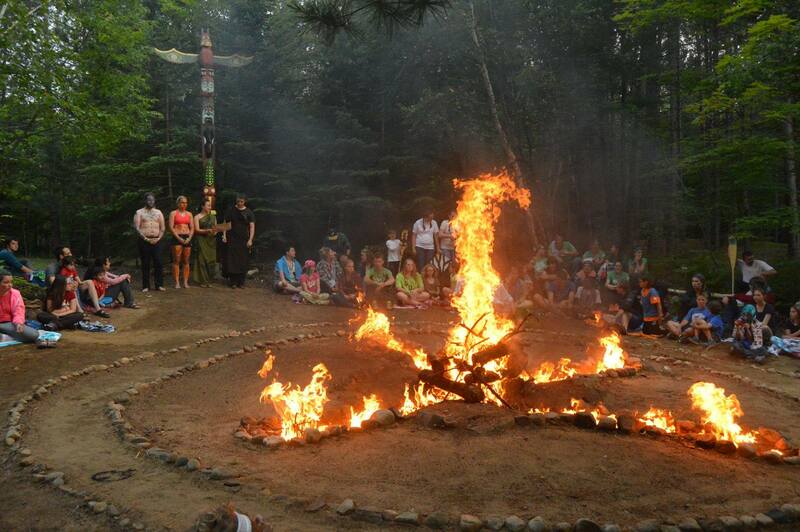 What are camps like in Canada? Camp is a whole new world that’s hard to describe until you’ve experienced it. It’s a fully kid-focused environment, that is chaotic and silly, loud and really high energy. Camp is full of songs, dances, and inside jokes, that will probably seem crazy when you first arrive! Once you settle in, you will become part of the fabric of the camp, and you’ll be belting out those classic songs right along with the campers! That said, every camp is different. 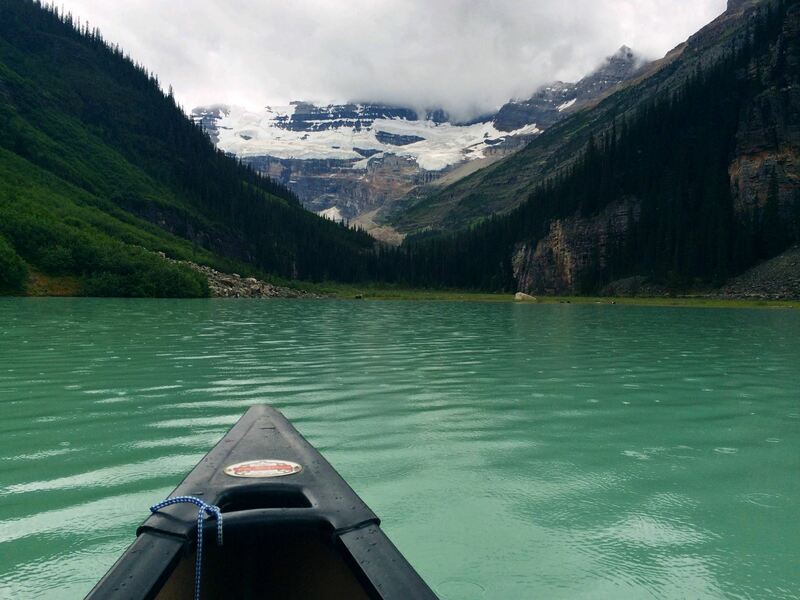 There are about 1000 camps across Canada, although a LOT more in the the US, and many of them have a specific focus, like canoe tripping, horseback riding, or wilderness skills. There are also camps for specific campers like charity camps, special needs camps, girl guide camps, sports camps, girls camps, boys camps, jewish camps, christian camps and more! There really is next to no difference between a US camp and a Canadian camp – maybe a slight accent change! The great thing about Canada and the Canadian attitude is that because the winters here are harsh and cold, when it turns into summer (and our summers are GREAT – hot and sunny!) everyone loves to get outdoors and enjoy every second of it! 2. What will my daily job be? Well, there are a lot of different roles at camp, so the actual job you are doing all day can vary a lot depending on whether you work as a counsellor, activity specialist, or support staff. But no matter what your role is you can expect to be working hard for at least about 10 hours per day. If you are a counsellor or activity specialist you will be working with kids teaching activities and supervising them from early in the morning until late at night. The long days can be exhausting, but the rewards are huge – you’ll have immeasurable impacts on the lives of tons of kids, and you’ll feel amazing for all the good you are doing! After a couple of weeks at camp you will get into the groove of the schedule, and the days and weeks will start to fly by! After working so hard as a team to give campers the best possible camp experience, the bonding between the staff is another awesome bonus! 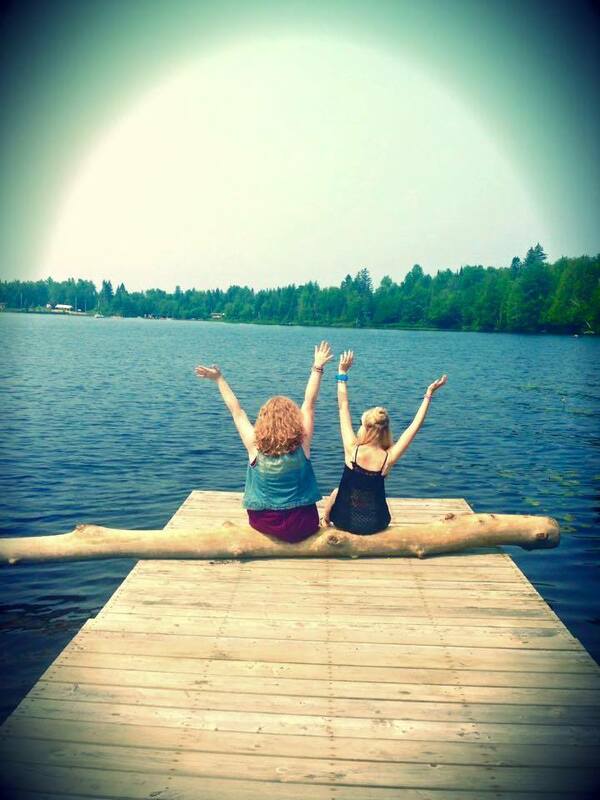 You will get to know the other counsellors incredibly quickly, and build lifelong friendships! We’ll work with your current skills and experiences to make sure that you’re only matched into a position that you will excel! 3. I want to be placed with a friend… is that possible? Potentially, yes! Lots of times applicants apply along with friends or partners, and depending on the agency you go through they may be able to search for a camp that would hire both of you. Generally the agency would want to know that you are open to trying a new camp without your friend, boyfriend or girlfriend if it ends up not being possible to place you together. This shows your level of dedication to the program, and demonstrates that you are in it for the right reasons! Camp can be a great opportunity to reinvent yourself. Arriving in a place where you initially know no one allows you to be the ‘you’ that you want to be, without any expectations from friends and family at home. If you were thinking of applying along with a friend you might want to consider going to different camps, and meeting up afterwards to travel together and trade awesome camp stories! NYQUEST will place friends and couples together at the same camp – just be honest with us when you apply and we’ll explain the likelihood of this happening and we can give advice on how best to tweak your application to give yourself the best chances of a placement together. That’s awesome! Working at another camp in North America, or a camp in your home country is invaluable experience that will give you an edge when applying for camp jobs this year! You’ll likely have a ton of great ideas of games, songs and activities to do with campers, and you’ll probably already have strategies for supporting, encouraging, and disciplining campers. But remember, summer camps in North America are really different from most camps around the world, so if you worked at one at home you will likely still experience some culture shock arriving at your camp in Canada or America! 5. Who is my employer? Good question. Even though you apply through an agency, you actual employer will be your camp, not the agency. Before you get to camp you will be sent a contract from your camp, which will clarify all of the terms of employment. 6. What do I get out of this experience? A LOT! And that’s not an overstatement. When we receive applications the most common reason that people give for applying to our program is to work/travel abroad and to have a fun job in the outdoors. At the absolute minimum you’ll have an incredible summer in a new country, making new friends and experiencing the most fun job you’ll ever have. Summer camps are designed for children to have fun – it’s like entering the world’s coolest kids party that goes on all summer! But on top of all of that you’ll come away with a massive amount of skills. Some people learn new hard skills like how to rock climb, roll a kayak, waterski, or build a fire from scratch. On top of that you’ll learn soft skills like how to work with children, effective time management, working under pressure, conflict resolution, develop creativity skills and a bunch more! Of course you do get paid for the duration of your contract, and you’ll get free cooked meals (at least three times a day – and camp food is AWESOME), free accommodation and a great reference for future jobs! 7. How does the pocket money work? Well right off the bat, no one works at camp to get rich! You will get paid between about $1250- $1850 in your first year at camp, which you will get either as a lump sum at the end of the summer, or on a bi-weekly basis. Your food and accommodation will be included, so you will be able to save most of your pocket money for post-camp adventures! If you decide to go back to camp for a second year you will likely make a lot more than your first summer. Because there is such a massive variety of camps that all pay their staff different salaries, your agency will have set a standard rate that applies to whatever camp you end up at. This means that smaller camps, like those for underprivileged children etc, can still pay the same rate as some of the bigger, more expensive private camps. Both are great experiences individually but everyone has their own preferences and so it is worth chatting to someone in your placement team about what might suit you best. 8. What does a placement agency actually do? We live and breathe camp! Camp placement agencies like NYQUEST work really hard to perfectly match an applicant’s personality and skills to a camp where they will excel! We know all of the camps we work with really well (we’ve either worked there ourselves, visited previous staff there and/or know the directors personally! ), and we take the extra time to get to know our applicants to make the right match. From your perspective, as the applicant, we set you up with everything you need to have a great summer, and a smooth transition into the camp world! 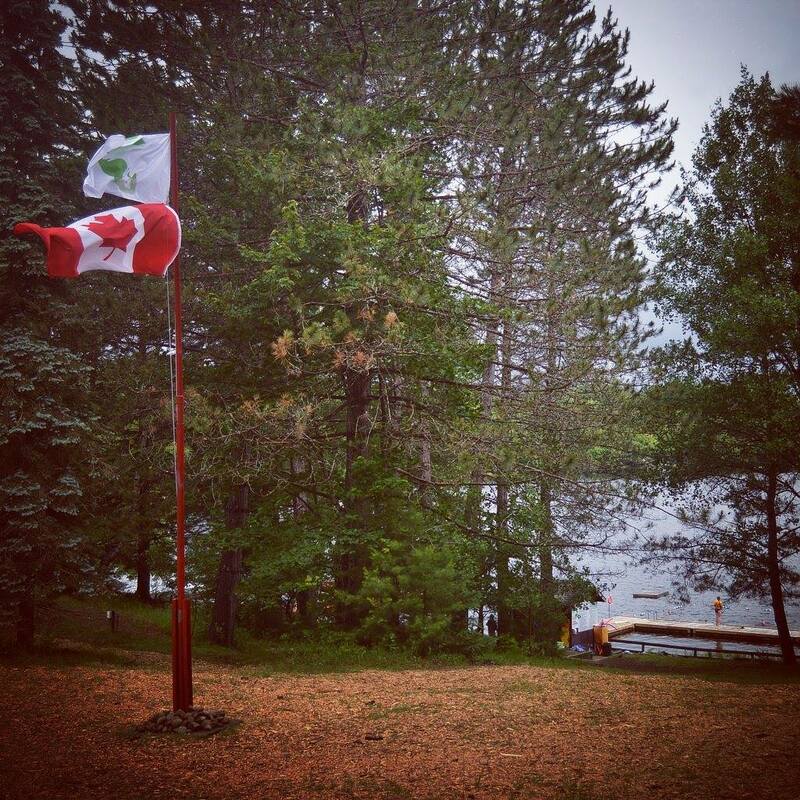 From the viewpoint of the camp, we provide a selection of incredible staff who are fully vetted, are legally entitled to work in Canada, who have received basic training on working as a counsellor, and who have all of the necessary certifications to fulfill the roles they are hired to do! 9. How does an agency get paid? There are two sides to agency fees – there is the support and assistance that we provide to the staff members. This is what you’ll see in your application/program fees. Then there is also additional support and services that are provided to the camp directly. Some agencies might also provide extra work permit support, health insurance options etc etc. 10. Why should I apply through an agency? Great question. Agency’s provide a full service package – we will be there to support you throughout the placement process, assist with your travel and logistics, and offer support throughout the summer. At NYQUEST, we start by spending time getting to know your personality, your interests, and your expectations for the summer so that we can find an amazing camp that is a great fit for you! We are a resource for you to ask questions about camp, and we assist in organizing your travel to Canada, and up to camp. We take care of your medical insurance, your work permit paperwork, and we provide border support in case you have any trouble with immigration. We also run orientations in Canada when you arrive, which prepare you for what to expect up at camp, and get you set up with bank accounts, and social insurance numbers in order for you to get paid! Once you get up to camp we are still here for you! Throughout the summer we are only an email or phone call away, you can contact us if you are struggling with your placement. We also make an effort to come visit as many camps as possible over the summer! 11. What skills are you looking for? Firstly – no two applicants are ever the same! Even if your hard skills aren’t great, if you have an awesome personality you’ll do great at camp if you bring that enthusiasm with you, so please never be put off applying because you think “I’m not good enough” – send us an email/fill in a basic application and let’s see what we can work out together! Previous experience working with children (did you volunteer at your school to look after younger pupils, or do you have younger siblings?) is always a plus, also so is any relevant coaching experience. Did you help coach a football team, or help run an arts class perhaps? Anything like that is very helpful and shows that you’re able to lead activities. If you don’t have any previous experience with kids, or with leading activities then perhaps you have a high skill level in a certain area? Say for example you’re a keen mountain biker, and you know all the tips and tricks about being good at it – if you have the right personality and are keen to share that knowledge with others – then you’ll be great at camp too! 12. Why Canada compared to US programs? No charge to return to camp – there are no fees to return to camp every year after your first placement. This year our longest running staff member is back for his 9th year in a row! Ask someone who’s been here – guaranteed they’ll rave about Canada and Canadians! NYQUEST will be back with more questions and answers in a few weeks. But in the meantime, you can sign up to their UK and Ireland recruitment fairs now!